BP and Castrol recently made public the renewal of their successful 17 year global strategic partnership agreement with Volkswagen Group for the global supply of fuels and lubricants. The agreement covers Volkswagen passenger cars and light commercial vehicles, Audi, Seat and Skoda. The companies have added that within the partnership, a new Castrol and Volkswagen jointly-branded engine oil has been co-engineered with Volkswagen group, which will be launched soon. 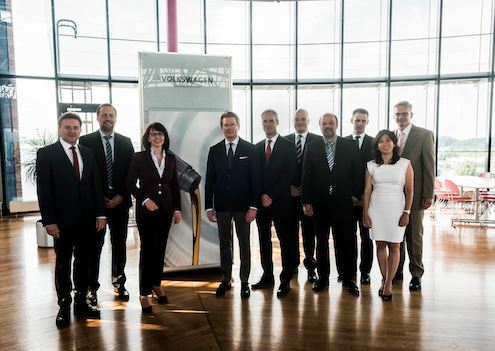 They add that as technology partners, the two companies will continue their close collaboration in joint research and development to improve fuel efficiency and generate innovative future mobility solutions.